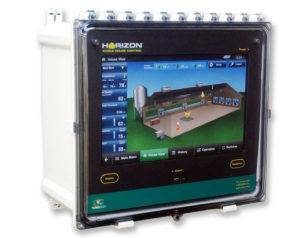 The Horizon Controller is the industry’s first touchscreen, remote capable controller. Work from anywhere with remote access available on any PC or cell phone. The controller is both water and dust tight for protection indoors and outdoors. 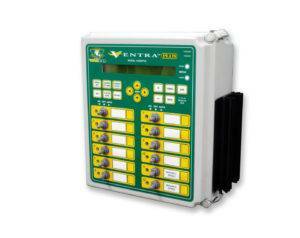 The Ventra Pro controller uses patented ventilation logic to ensure the comfort of your livestock at all times. Choose from 16, 24, or 32 output channels and 2 or 4 variable-speed channels. Easily toggle between English and Spanish. 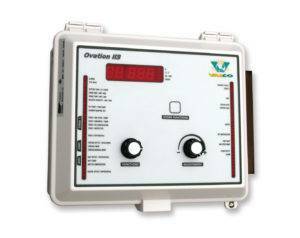 The multiple channel outputs and optional variable speed makes the Ventra Pro great for both poultry and swine operations. The Ventra Plus by VAL-CO has all the power and capability of the Ventra Pro in a smaller package. 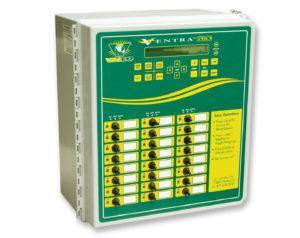 It offers 12 output channels with optional variable-speed channels making it great for smaller operations. A simple, robust family of controls available with up to 8 stages of heating and cooling.